A quick view of the most influential metrics in Fairfax County. Fairfax County has a total of 406 square miles which lies in the Piedmont region, with rolling hills and deep stream valleys such as Difficult Run and its tributaries. To the north and southeast of the county flows the Potomac River. Across the river to the northeast is Washington, DC, and across the river to the north is Montgomery County, Maryland. 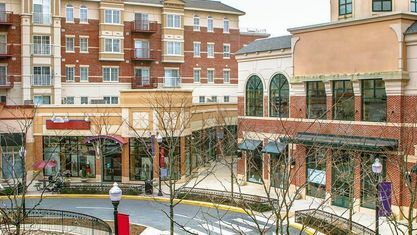 Major cities like Alexandria and Falls Church are really close while the area is bounded to the west by Loudoun County and to the south by Prince William County. Neighborhoods are filled with elegant homes in a range of styles and housing types alongside leafy shade trees and velvety-green landscapes, and a spectacular selection of amenities and services are easily accessible to residents. 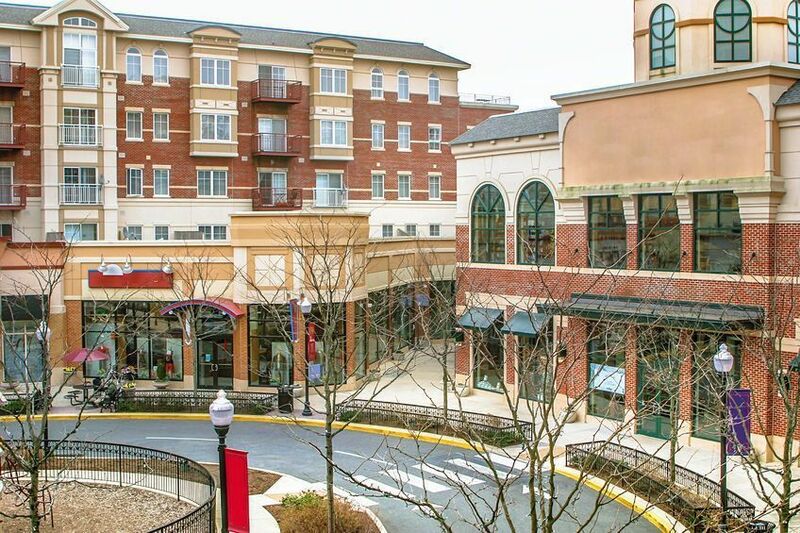 View our selection of available properties in the Fairfax County area. Check out the latest demographic information available for Fairfax County. Get to know Fairfax County better with our featured images and videos. Browse through the top rated businesses in the most popular categories Fairfax County has to offer.